This is the penultimate Best of post before we get to the BIIIIIIIG posts - the genuine Best ofs Of the Year. This one features the colours that didn't fit anywhere else lol. There's a couple of pinks - although for me, it's generally been a disappointing year for pink unless you like baby pink glitterbombs. There's a couple of taupey beiges, which I think have had a strong year. 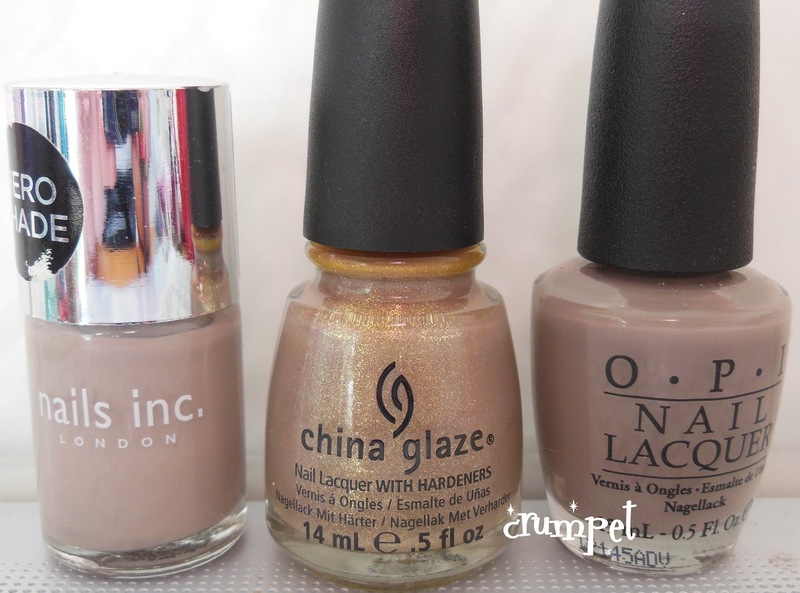 There should also be Jade Mystic Gold, an insane gold holo, but I forgot to photograph it - duh! You won't see any greys here - I haven't really lost my heart to any - or blacks, as they don't wear well on me. However, if you CAN wear black polish, the glitter gods were exceptionally kind to you this year, with some genuinely stunning glitters in black bases. And that's almost everything covered, except the darlings of the final post :) Oh, and I don't do brown, or yellow, so none of them here either. Ok, ready for the pinks ?? The Holland Collection is rammed with classics, and this tastefully hot-but-not-too-hot pink is no exception. 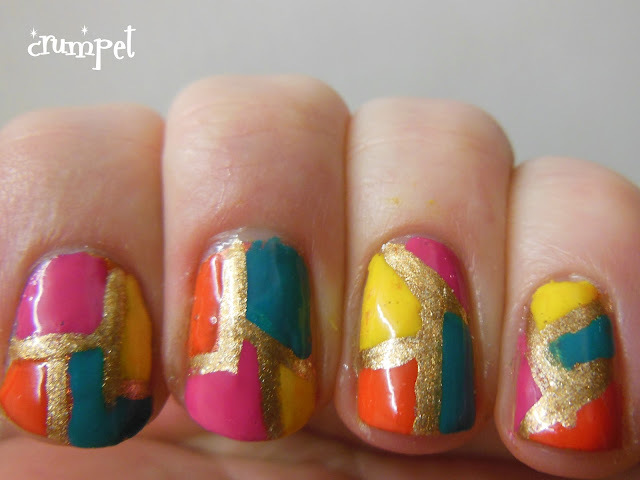 Bright and vibrant without being too intense, this was a nail art staple in the summer. If you're looking for a nice pink holo, don't faff around, just buy this one. 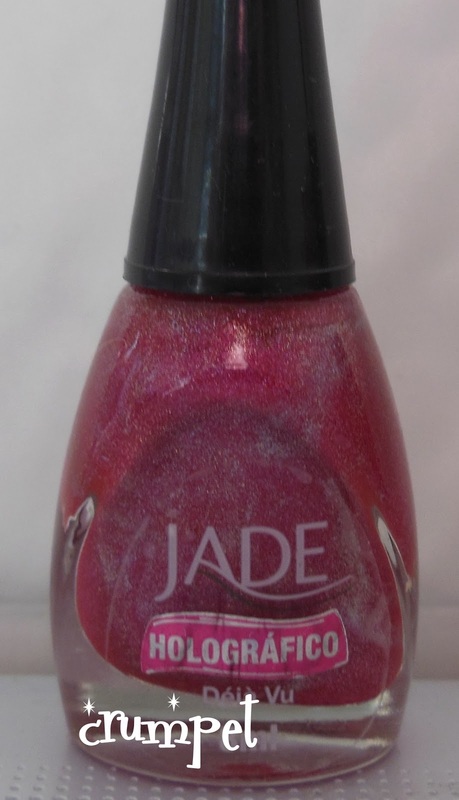 Jade actually released 3 in their debut collection, which was a bit OTT for me, and this one (the darkest) was my personal fave. DISCO BISCUIT !!! I love love love love love this polish!!! Ugh, divine. Utterly insanely glorious - this makes me happy whenever I wear it, although I do wish it didn't need undies. Pink, packed with shimmer. For the win !! Perfectly serene, calm and elegant. Love this polish. From The Hunger Games, this is warmer, and laced with gold shimmer. For some who-the-what-now reason, I've yet to wear it .... untrieds, much ? 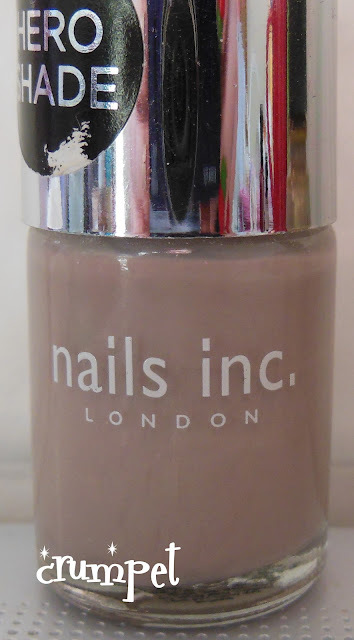 This is here because it's one of those universal polishes that everyone should either own, or own something close to. I have a fair few taupes, and I'm not even saying that this is better than any of them, but it IS application perfection. If you haven't yet filled the taupe drawer, you won't go far wrong with this. Oh and stop press, probably my most used polish of the year ? OPI My Boyfriend Scales Walls. White perfection - a MUST if you do nail art. So, the final post will be Glitter Toppers !! 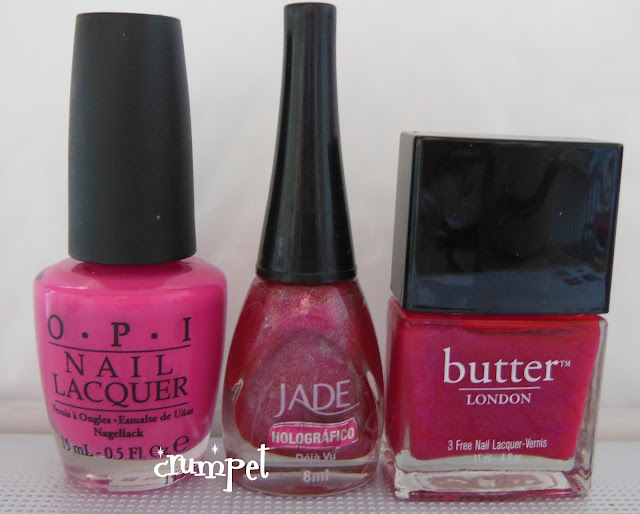 Polishes that can't really be worn alone, and that don't really fit into ANY colour category! Other than that, are there any favourites of yours I've missed out ?